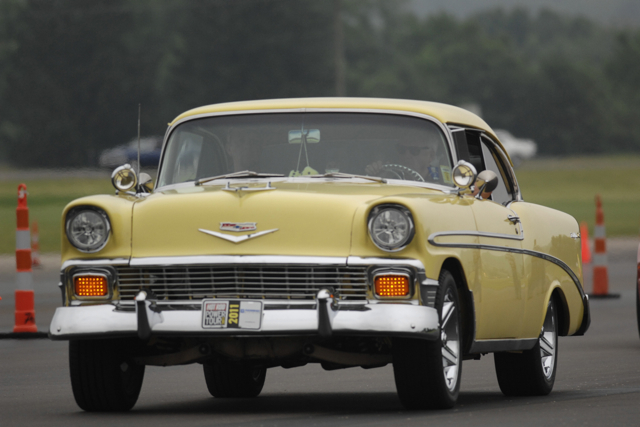 One of the best days of the 2011 HRPT was the Long Haul Ceremony at the GM Proving Grounds. The cars just rolled in . . .